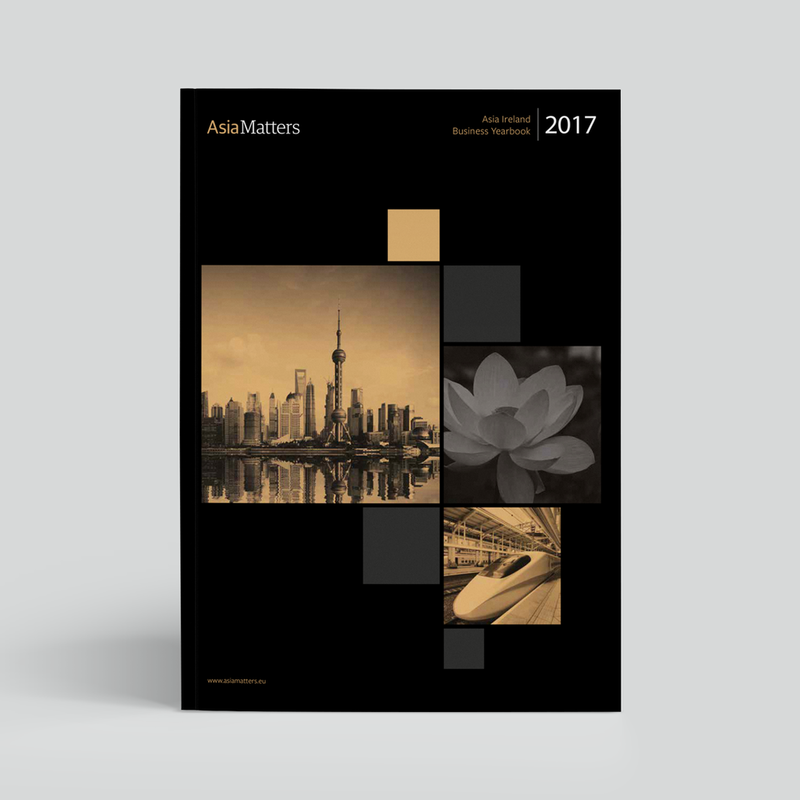 Asia Matters is Ireland’s leading centre of thought leadership and authoritative advice on Asia trade and investment. The Asia Ireland Business Yearbook includes high value insight from corporate leaders and policy makers. It is recognised as the book of reference for Irish businesses looking to trade successfully with Asia and demonstrates Ireland's benefits as a strategic base for Asian Corporates seeking to invest in Europe. Key content is contributed by leading business, political and academic figures on two continents. For more information please contact samantha.hobbs@asiamatters.eu. Asia is a series of vastly different markets, each at different stages of economic growth. The Asia Matters Country Insights series presents exclusive insight and analysis of the opportunity from the region’s ambassadors to Ireland. · Maximise your brand and product visibility to policy makers, business leaders and decision makers in Ireland EU Asia relations. · Position your organisation as a thought leader in Ireland EU Asia relations.